Fast-rising London based Afrobeats artist and musician Nizzy is back with his brand new single “Properly” to kick start his 2019, and stand as the lead single for his forthcoming sophomore EP. “Properly” comes on the back of his last single “Rice & Peas” and his critically acclaimed debut EP Dreamin’ In Colour, which have seen Nizzy gain support from Red Bull Music, Capital Xtra, GRM Daily, Link Up TV and Earmilk, among others. Crafted in collaboration with burgeoning Nigerian producer SynX, who has worked with some of Afrobeats biggest stars including Mr Eazi, Ycee and Niniola, Nizzy’s “Properly” is an infectious genre-fusing Afrobeats offering, with excellent dancehall and R&B leanings. 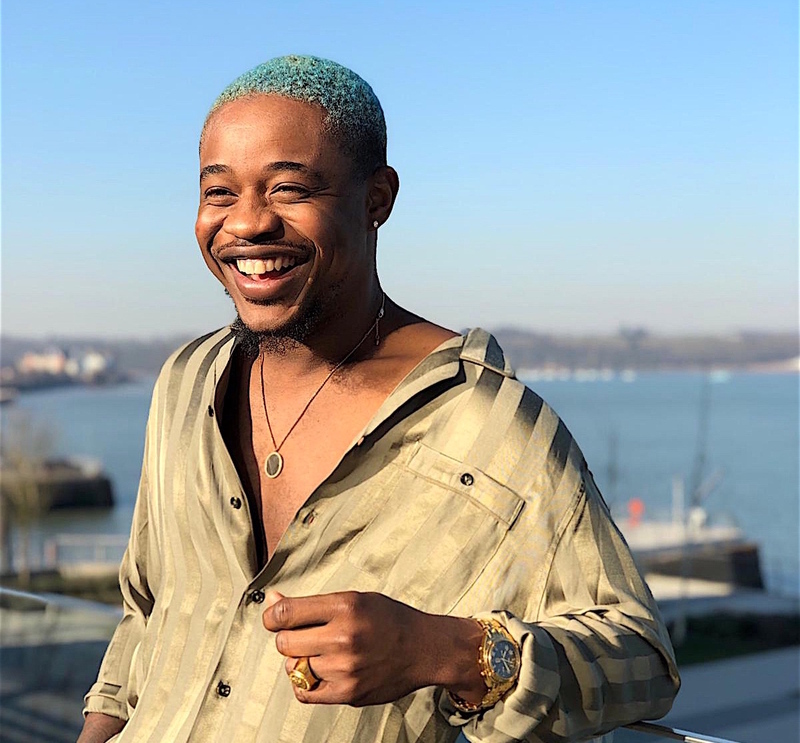 Speaking about the inspiration for “Properly”, Nizzy says, “I was just in the mood to create something special for the ladies, but I also wanted to offer something different to the usual Afrobeats sound out there right now”. For the video for “Properly”, Nizzy has linked up with Director Q (Davido, Wizkid, Burna Boy), to create a lush and vibrant visual affair, which paints a vivid picture of the love and affection for his leading lady, which he sings about on the track. According to Nizzy, “I mentioned to Q that I wanted to appreciate that African black beauty with this video, and I think we pulled it off. Q is one of the best directors in the game, and working with him has been a long time coming”.